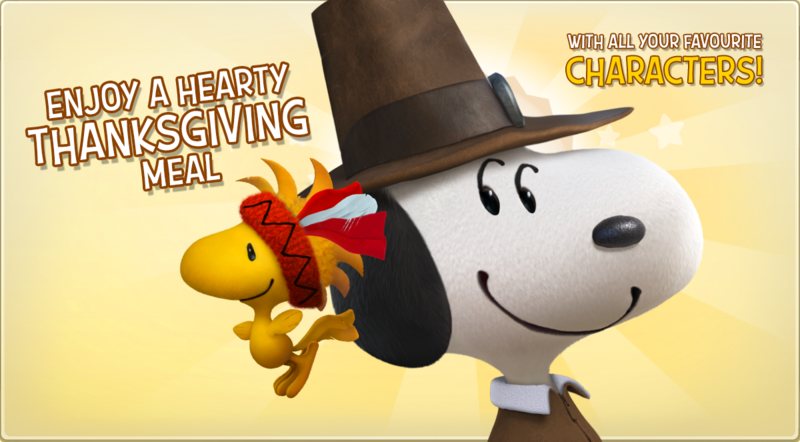 Thanksgiving is coming to Snoopy’s Town! - Start the holiday season harvesting new Items. 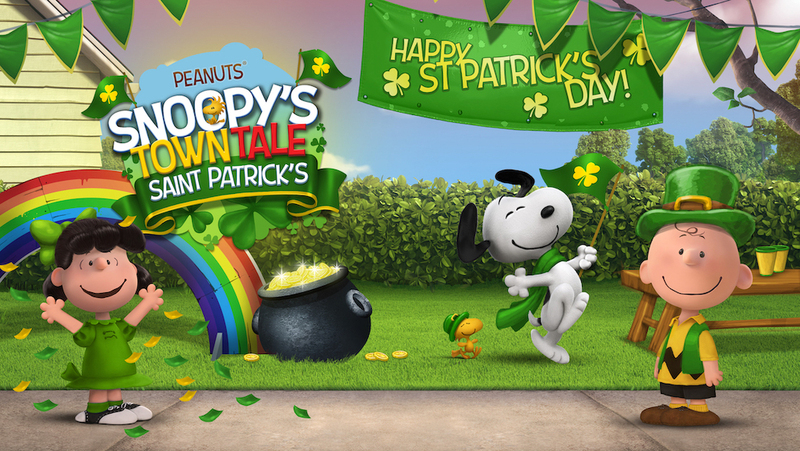 - Cook your favourite dish with Snoopy’s help. - Prepare and decorate the Thanksgiving table. - 7 New buildings, such as Outside Grill, Carrot Farm and Thanksgiving Statue. - 4 New animations, such as Grill the turkey, Popcorn time and Harvest. SAN FRANCISCO, CA – (May 23rd, 2017) – Pixowl, a San Francisco and Buenos Aires based game developer, today announced at Licensing Show in Las Vegas, it has teamed up with Scholastic to bring the popular Goosebumps™ series by R.L. 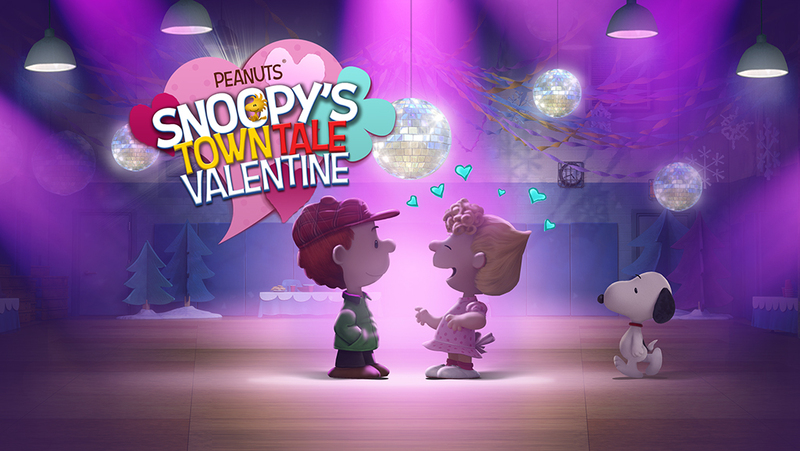 Stine, one of the best-selling series of all-time with more than 350 million English language books in print, to mobile platforms with Goosebumps HorrorTown, a new character-driven city building game. Scheduled to release for Halloween 2017 for iOS and Android devices, the game will put fans in charge of an eerie town that’s home to a range of inquisitive humans–and to a large number of wickedly beloved Goosebumps characters from Slappy to The Mummy to Lawn Gnomes, all of whom can interact with the human denizens through original content and stories. Pixowl has established itself as a leader in developing character-driven mobile city-builder games based on IP from major comics, movies and iconic brands. With this new partnership, Pixowl continues its impressive lineup of brand partnerships that includes Garfield, Snoopy, PAC-MAN and Ghostbusters with more to be announced this year. Goosebumps HorrorTown adds one of the most beloved horror-themed franchises of all time to the studio’s lineup with a game designed to appeal to mid-core gamers who have grown up on the Goosebumps book series. 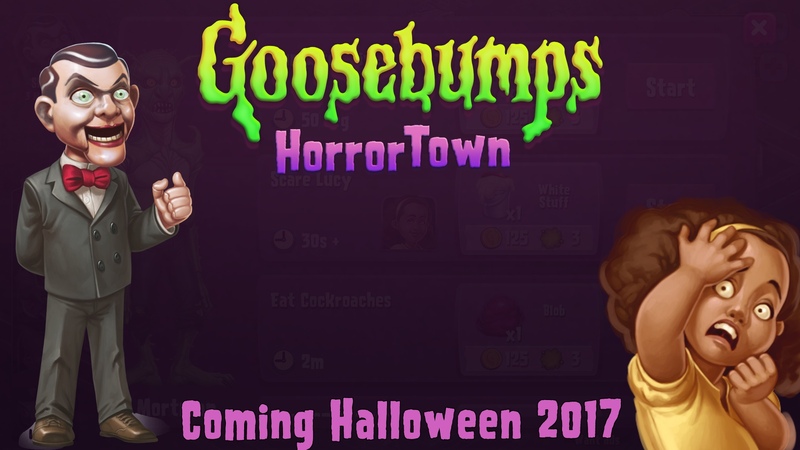 In Goosebumps HorrorTown, players will try to build the largest town with the most complete collection of Goosebumps monsters. With both human and monster playable characters available, players will collect resources, scare humans, investigate monster activities and explore the map to find new areas and adventures to unlock. The game features original content for fans with animations and missions for humans and the dozens of available monsters. Monsters can scare humans to obtain special materials to obtain new monsters, and humans can spy on monsters to find out what’s going on in their town. As players raise their experience level, they can unlock new content, grow their town and discover chillingly fun new adventures. More details about Goosebumps HorrorTown will be revealed in the future.